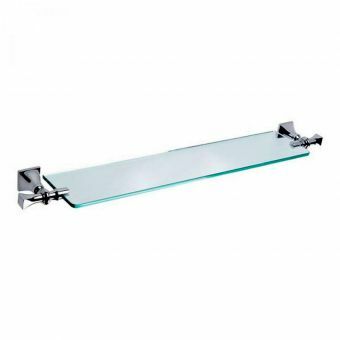 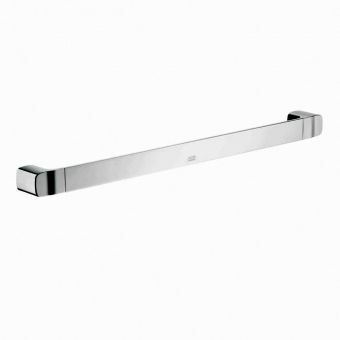 If your bathroom gets several users, you need the Imperial Highgate 600mm Wall Mounted Double Towel Rail. 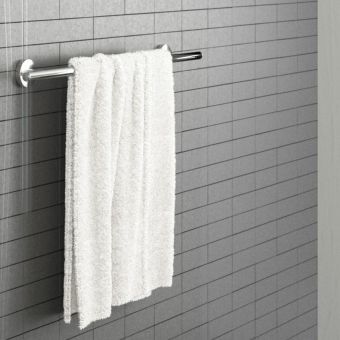 It can hold two to four towels at a time. 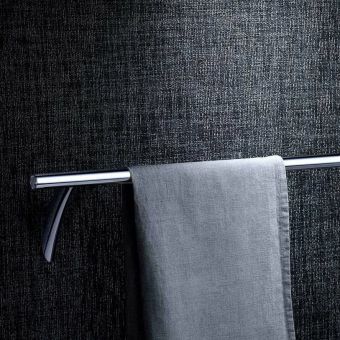 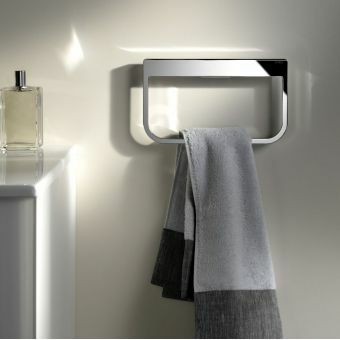 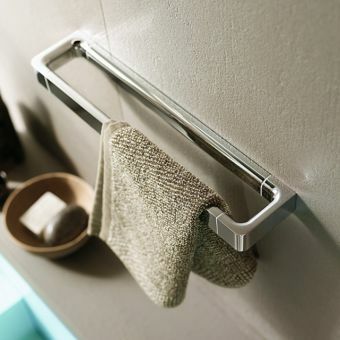 A towel rail is an essential item in a bathroom for drying towels and keeping them in an accessible space. 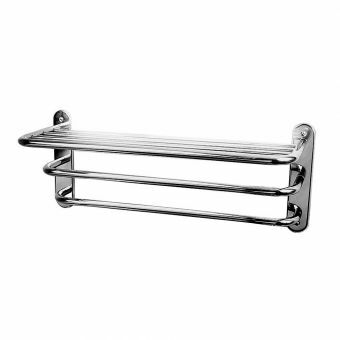 However, the great thing about this Imperial Highgate towel rail is that it is not just functional, it is pretty, too. 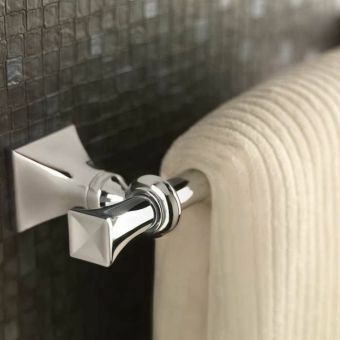 It matches other items from the Highgate Collection so you can create a cohesive look in your bathroom. 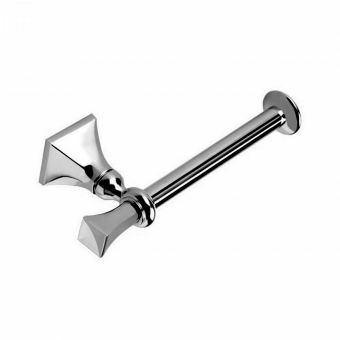 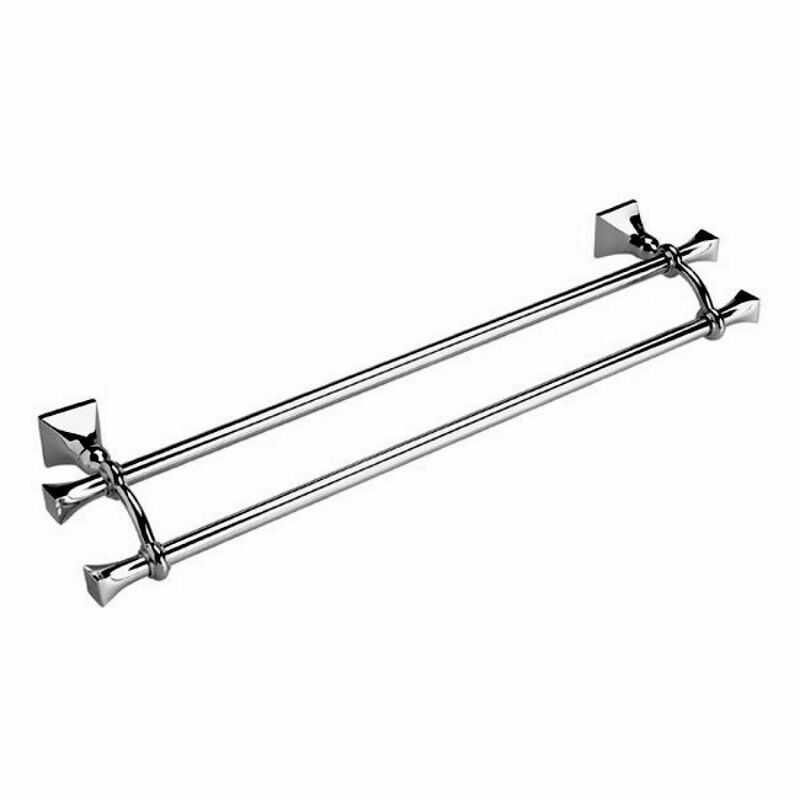 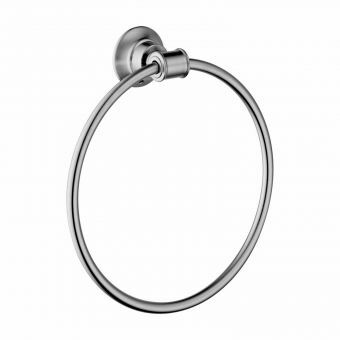 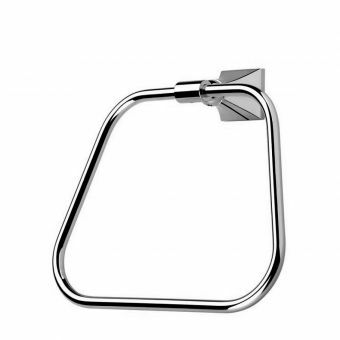 This double towel rail have a distinctive look that adds interest to your space. 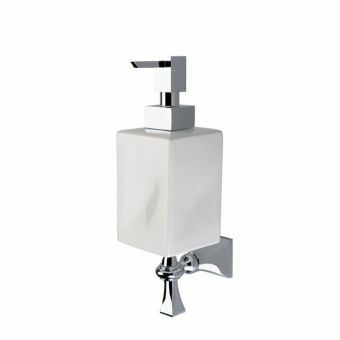 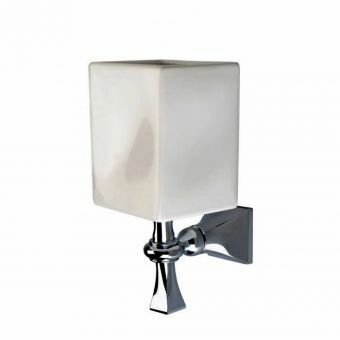 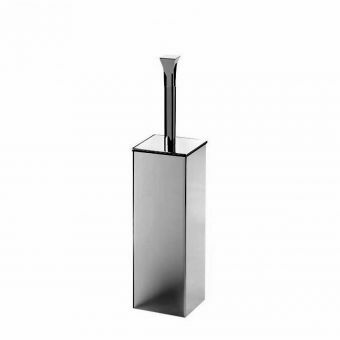 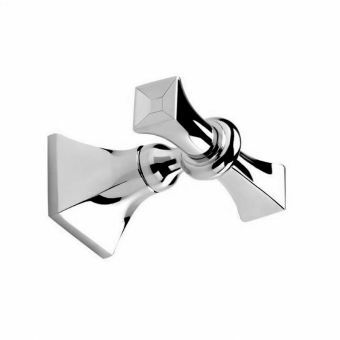 The sparkling, chrome-coloured finish works well in any style bathroom, but it leans to contemporary styles. 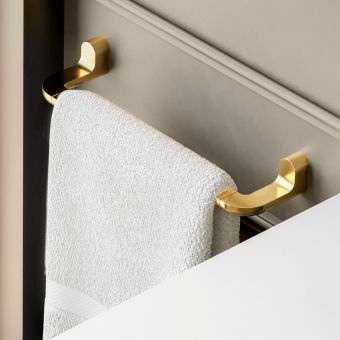 So, purchases this Imperial Highgate towel rail for your bathroom today and start enjoying a pretty place to hang your towels that is backed by a five year guarantee.